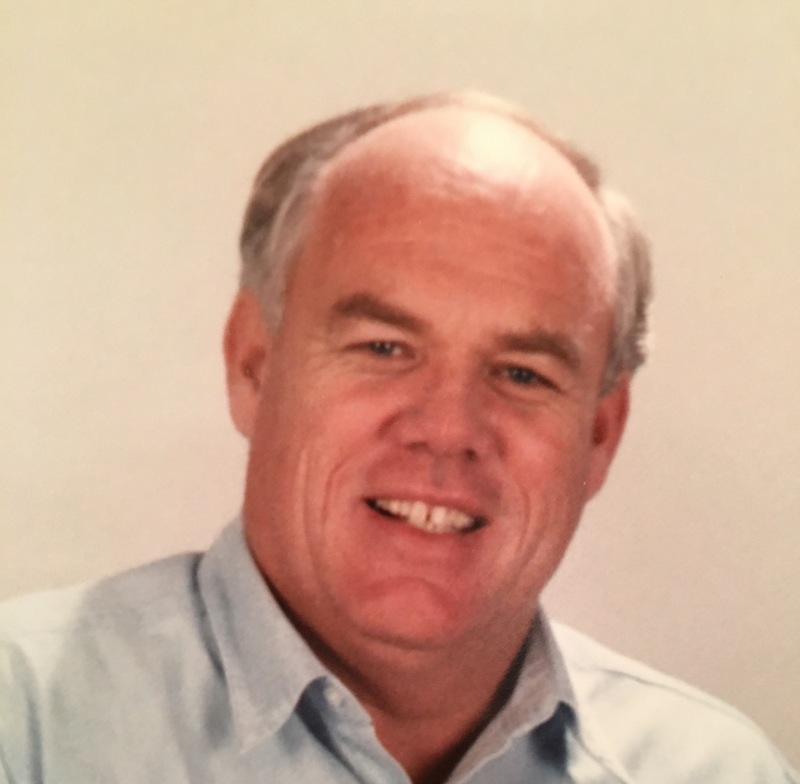 Rodney Kent Chapman, 67, passed peacefully surrounded by family on January 23, 2016. He passed away due to complications from heart failure. He was born November 17, 1948 to James and Carol Chapman in Salt Lake City, Utah. He is survived by his sweetheart of 45 years Cheryl Ann Scheel and his four children Stacey and Jacob Grover, Tammy and Andrew Brown, Kenny and Dori Chapman, Katie and Ryan Tolman and their 15 grandchildren. He is also survived by his father James and his siblings, Randy, Richard, Robyn and their families. He is preceded in death by his loving mother Carol. He cherished his time with his family. Boating trips to Lake Powell, yard work on Saturdays with the kids and watching his grandkids play sports were among the many things he enjoyed. He spent many years building successful businesses and could always be found working hard to provide for his family. He loved music and enjoyed listening and playing music for others. He had an ambitious heart and always had a smile for everyone with whom he came in contact. He was quick with a joke, and never missed a chance to bring laughter to any situation. Kent served in the Western Canadian Mission for the Church of Jesus Christ of Latter-day Saints and has a special place in his heart for the Lamanite people he served there. Serving others was something he did frequently and taught his children to do the same. Despite suffering late in life with his failing heart, he had a large one and was always willing to share it. Kent Chapman is best remembered doing everything within his capabilities to bring joy and happiness to his children and grandchildren. Funeral services will be Friday, January 29, 2016 at 11 AM, preceded by a gathering at 10 AM, at the LDS Boulder Creek Ward Chapel, 3025 S. Hawes Rd., Mesa, AZ. Arrangements by Bunker’s Garden Chapel. Kent is a cousin that I never knew. My heart goes out to your family and my thoughts and prayers are with all of you. My prayers are with the Chapman family. A boy only has a handful of priesthood advisors during his adolescence and Kent Chapman was one of mine. I am thankful for his advise, lessons and example. A man’s man who wasn’t afraid to show love. I am so sorry for your loss. May your warm memories of Kent comfort you until the time when you are reunited. Kent has qualities that most people lack. We enjoyed being together on hunting trips and outdoor adventures. My prayers are with his wonderful family. I’ve always loved “Katie’s Dad”. He was always so welcoming to friends and made us laugh. He took me on my first trip to Lake Powell where we camped out on The Happy Chappy. He loved his family BIG and really enjoyed being with them, that was always obvious. His relationship with sweet Cheryl is something to strive for, I loved how much they laughed together and loved eachother. I have fond memories of Brother Chapman and his family growing up. So sad to hear of his passing. My prayers are with the Chapman family. Saddened to hear of Kents passing. We ran in the same circles at Cyprus High School many years ago. My wife Janie and I send our condolences to Cheryl and family. We love that Kent. He and Cheryl were always a delight to be with. May our Father in Heavens choice blessing be with Cheryl and the whole family. Our love goes out to you, Cheryl. We appreciated the short time we shared in the same ward with you and Kent. His influence for good will be felt by all who knew him. He made a big difference in the lives of many. We pray for Heavenly Father’s blessing to be with you and your family. Our hearts go out to you Cheryl. We just learned of Kent’s passing. We have fond memories of our neighbor Kent and his outgoing personality. He was always interesting and interested in what was important to others. We will always smile when we think of him and you and of hearing the sounds of happy grandchildren whom he obviously loved so much.